Happy Monday! I am starting this week off with a fantastic giveaway! 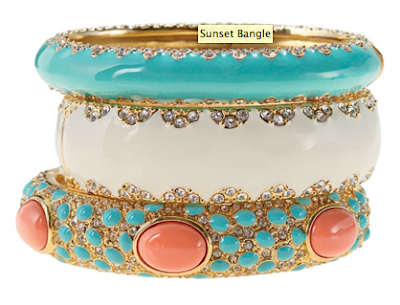 I have paired up with my friend Melanie and Stella & Dot to ask..."what's your wrist style?" Every season Stella & Dot take cues from runway fashion, design and architecture and combine ideas to be "on trend." 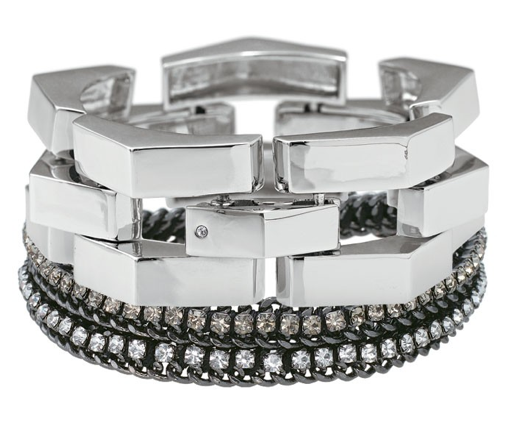 Their one of a kind collections are designed by celebrated New York designers and featured in Gossip Girl, In Style and Lucky Magazine as well as on the wrists and necklines of today's hottest celebrities. 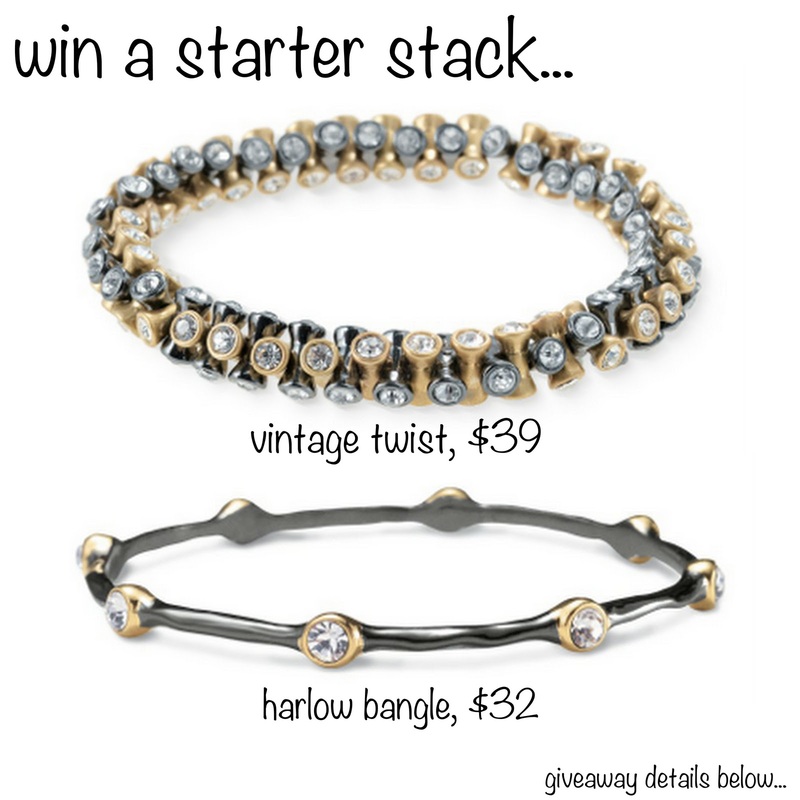 Today we are giving you the chance to win your own starter stack of lovely stella & dot bracelets...the vintage twist in gold paired with the harlow bangle, a value of over $70! 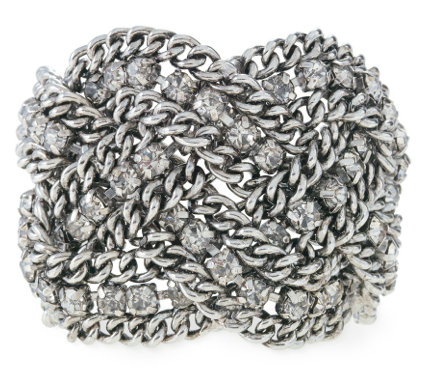 Here is a preview at some of my favorites from the stella & dot collection. What's your wrist style? Leather? Sparkle? Bold & Chunky? Simple & Chic? 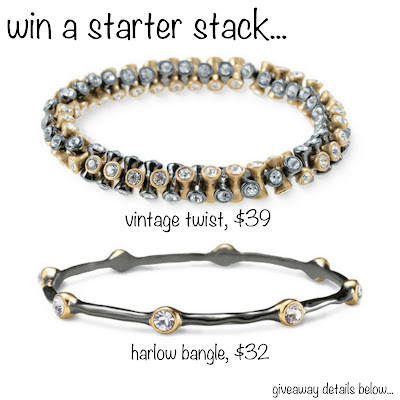 As you can see the "wrist style" possibilities are endless, enter now for a chance to win your own lovely starter stack! 3. comment here sharing your favorite stella & dot bracelet or bracelet combo (view the collection here) - tell us about your wrist style! -all comments must be posted by Thursday December 2nd at midnight. I will announce the winner on Friday December 3rd! I looooove the paige, sloan, and sunset enamel bangles! 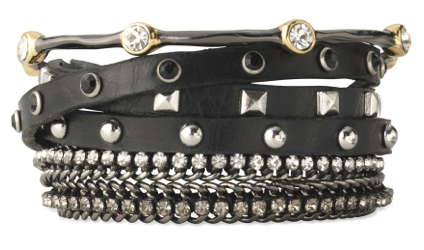 I love leather with some bling! The nugget wrap + clover double wrap + scallop & leather is so my style. 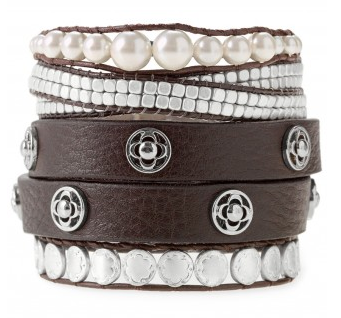 I love the clover double wrap and the scallop and leather. So cute! Love the pyramid double wrap!! So glad I found you through Emily's blog... go pokes! I die for the paige/sloan/sunset trio! I follow your blog, "liked" being lovely and s&d stylist on facebook, and tweeted also! I'm loving the vintage twist and the hematite cupchain!! I like your page on fb and her stella and dot page too! 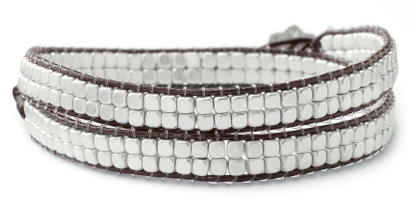 I follow your blog and I love the after the rain bracelet! 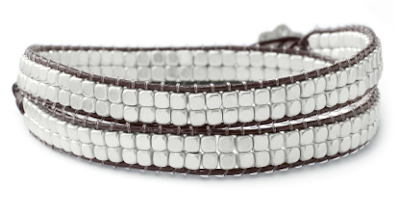 My favourite bracelet is the AFTER THE RAIN BRACELET! 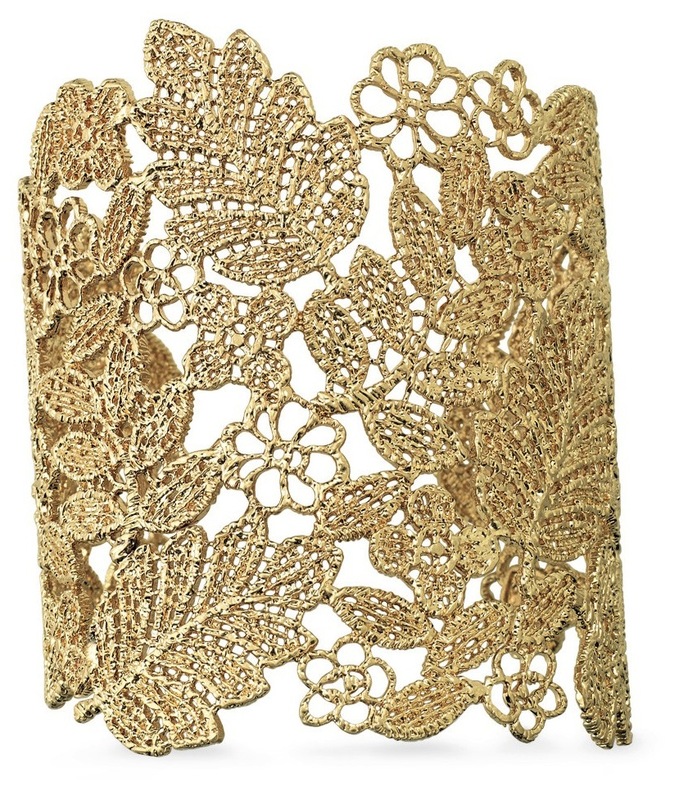 I love the Chantilly Lace Cuff! 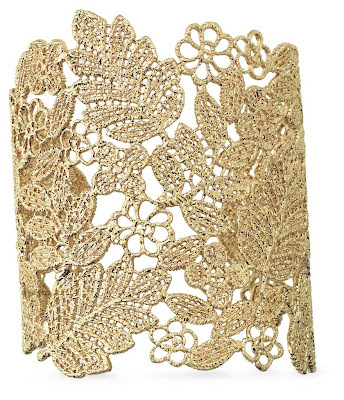 It's so gorgeous, dainty, and feminine! Perfect for making a statement! I just got an internship that I hope to turn into a job (fingers crossed!) and I want to look put together but still fashionable and chic. So, I would love to get some jewelry that add a little bit of pizzazz to my outfit while still looking professional and put together. I love what jewelry can do for my outfits when I put together simple things and then pair it with that perfect piece of jewelry! My email address is yanswim888@gmail.com. Thanks for doing this giveaway! Kelly-- love the nugget wrap and also the hematite cupchain bracelet. And most of all loooove being lovely! Nugget wrap and scallop & leather!! Also the studded trifecta. I would wear them with everything! Super cute.